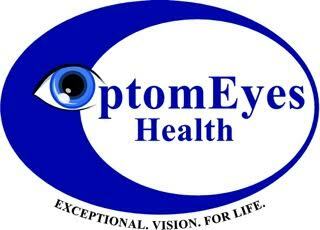 Welcome to OptomEyes Health PC! 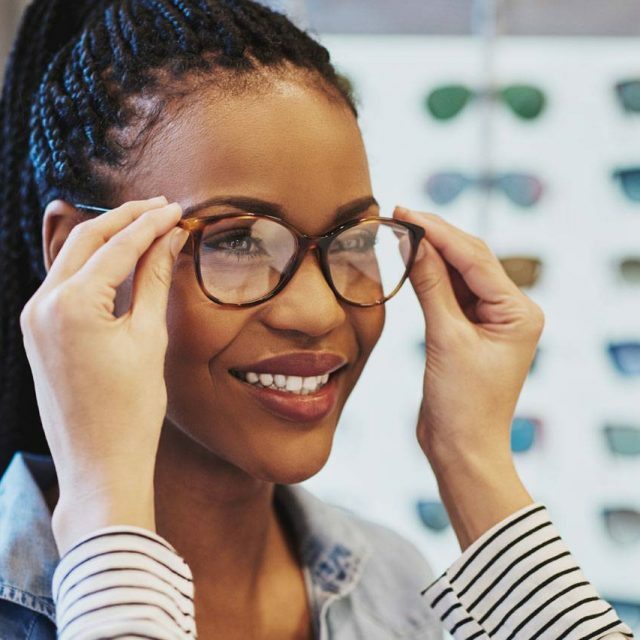 Our eye doctors and eye care staff, conveniently located to serve the South Coast Area are here to care for all of your eye health and vision needs. Our optometry center handles everything from adult and children’s eye exams and hard-to-fit contact lenses to eye emergencies, co-management of laser eye surgery such as LASIK, and the treatment of eye diseases such as glaucoma, AMD, and diabetic retinopathy. We take pride in building lasting relationships with our patients in the South Coast Area – including including New Bedford, Fall River, Freetown, and Acushnet.